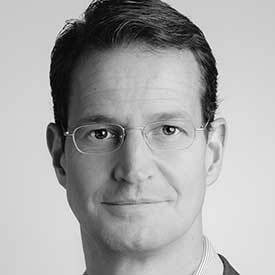 Kai Schmitz is Investment Lead for the FinTech Investment Group of IFC, the largest Fintech investor in emerging markets. He is responsible for equity and debt investments in Fintech companies in emerging markets globally, with regional focus on Latin America and global vertical focus on Lending. Kai is a Board member or advisor at different FinTech and financial services companies in Latin America, Asia, Europe and the US. Before joining IFC, Kai worked at the World Bank and advised central banks, financial service regulators and other government agencies, including multilateral organizations such as the G20 DWG, on payment market regulation. Previously, he was co-founder and Executive Vice President/COO of MFIC, a financial services platform in the US targeted at immigrants from Latin America, and co-founded a remittance company in London called Money Systems. Originally a lawyer, he worked at law firms in London and Hamburg.